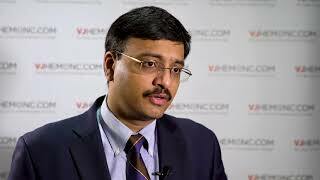 Nitin Jain, MD, discusses the CAR T-cell program at the MD Anderson Cancer Center, Houston, TX. 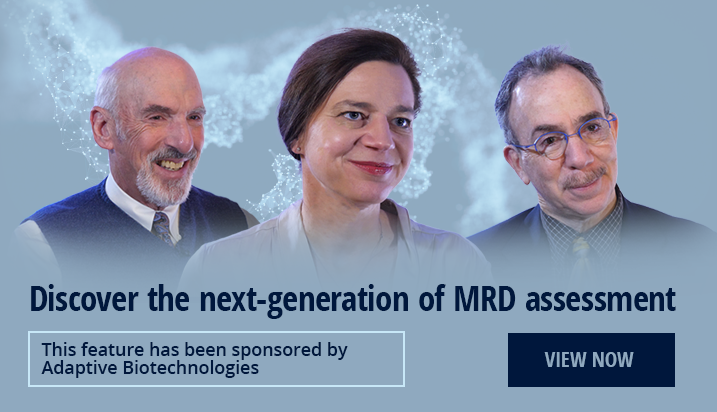 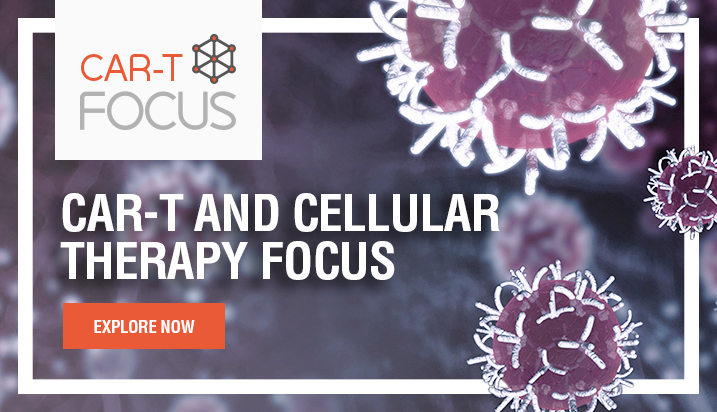 He highlights the diseases for which CAR T-cells are being applied, including acute lymphoblastic leukemia (ALL), acute myeloid leukemia (AML), and chronic lymphocytic leukemia (CLL). 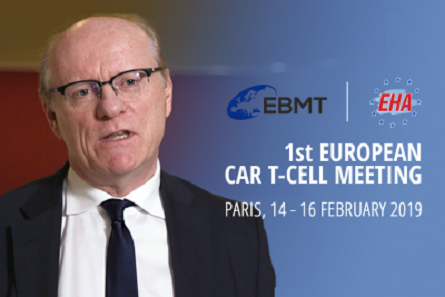 He also evaluates the costs and benefits associated with autologous CAR T-cells versus allogenic, off the shelf therapies, giving examples of the key products on the market today. 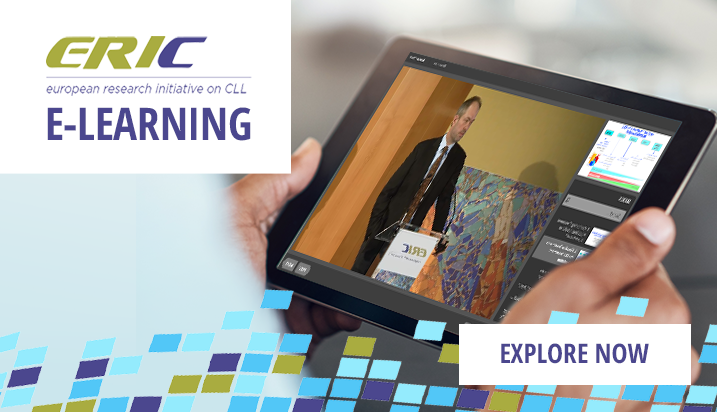 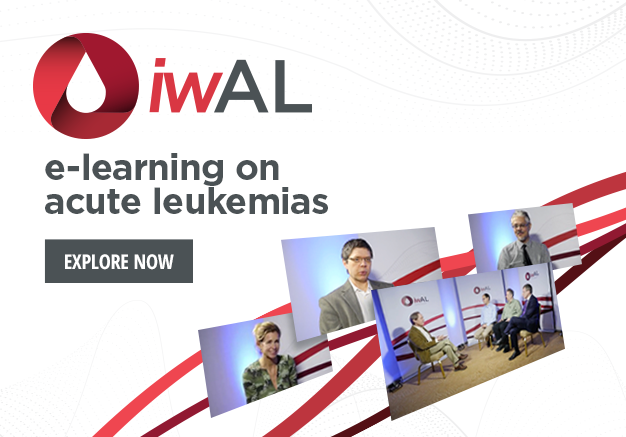 This video was recorded at the 2018 Society of Hematologic Oncology (SOHO) Annual Meeting in Houston, TX. 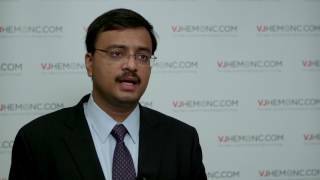 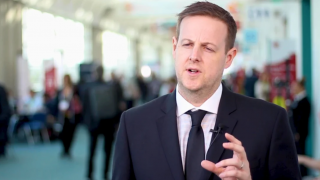 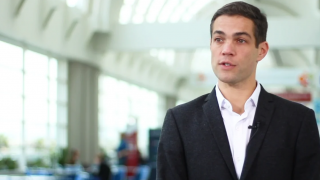 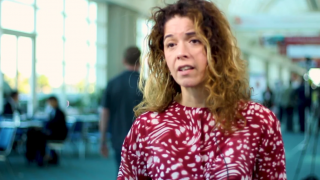 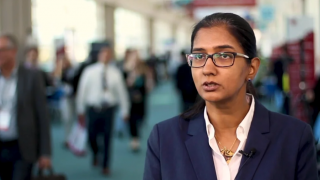 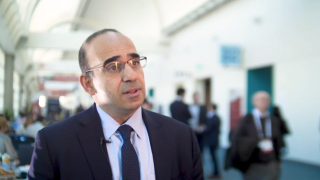 Lenalidomide and ibrutinib: do they have a future in treating CLL?